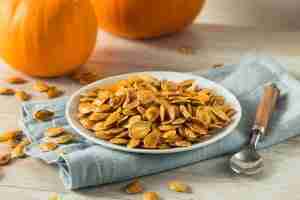 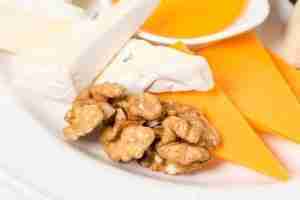 Roasted pumpkin seeds can provide your body with a daily dose of zinc. 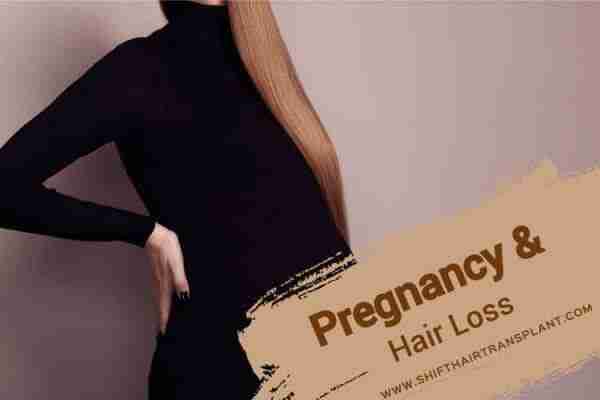 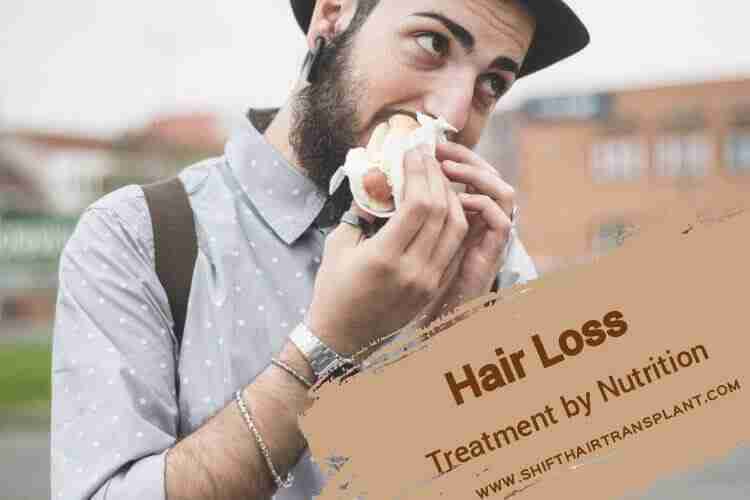 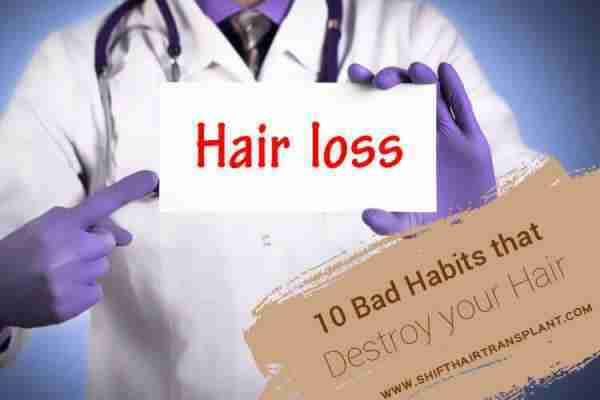 Studies have revealed that the daily consumption of honey can help to remedy hair loss. 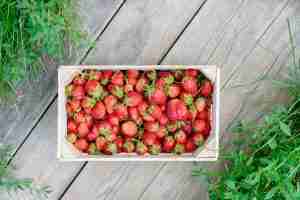 Strawberries contain plenty of vitamin C.